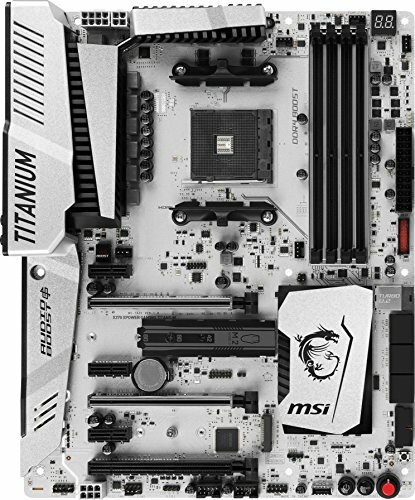 Some AMD X370 chipset motherboards may need a BIOS update prior to using Pinnacle Ridge CPUs. 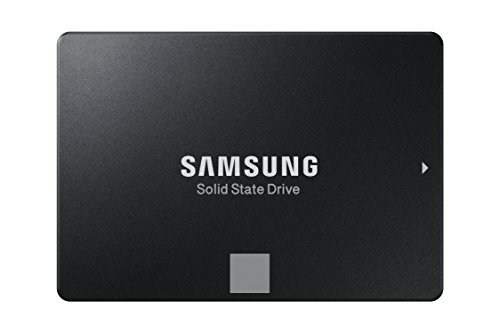 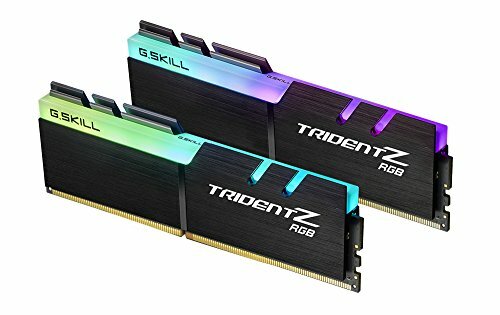 Upgrading the BIOS may require a different CPU that is supported by older BIOS revisions. 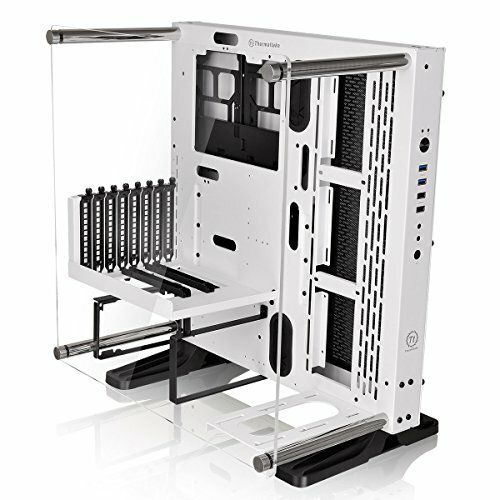 The Thermaltake - Core P3 Snow Edition ATX Mid Tower Case supports video cards up to 450mm long, but video cards over 280mm may block drive bays. 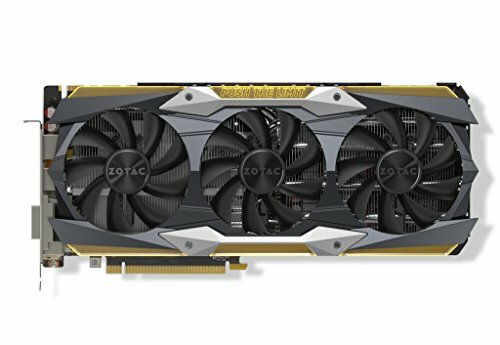 Since the Zotac - GeForce GTX 1080 Ti 11 GB AMP Extreme Core Video Card is 325mm long, some drive bays may not be usable.